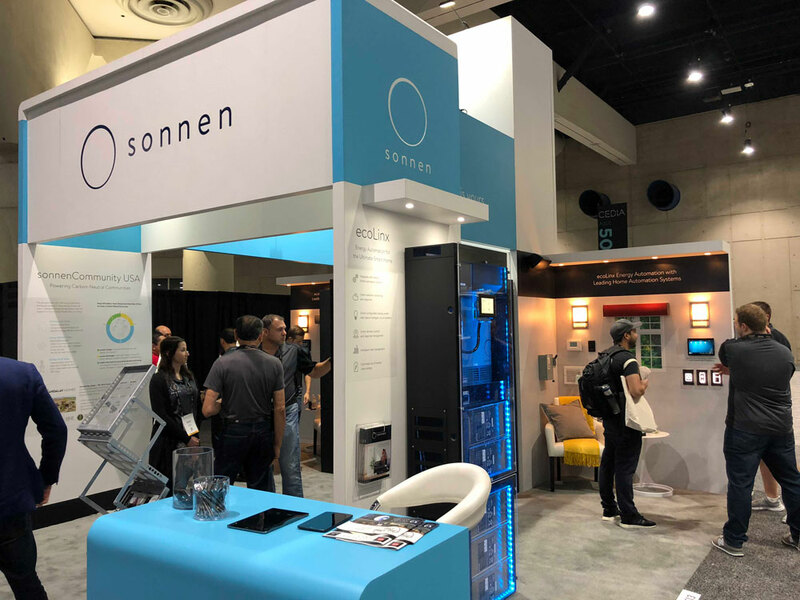 The annual sonnen Brilliance awards are a new series of awards aimed at honoring thought-leaders and innovative partners, including Pantech Design, who demonstrate a tireless commitment to creating cleaner and more reliable energy for all through innovation, collaboration and customer education. For the first time in the industry, sonnen ecoLinx, an intelligent energy storage system, works with ADAPT to gather information about a home’s energy usage as well as weather and solar production data. This allows the ADAPT system to independently make smart decisions for the homeowner. These include smart configurable backup, smart weather forecasting, smart demand control and load management. ADAPT Energy Automation system with sonnen ecoLinx and Eaton’s intelligent circuit breakers intuitively know how much power each dedicated circuit is using and how to adjust the home’s power usage to enable an economically efficient level that is perfectly tuned for the home.